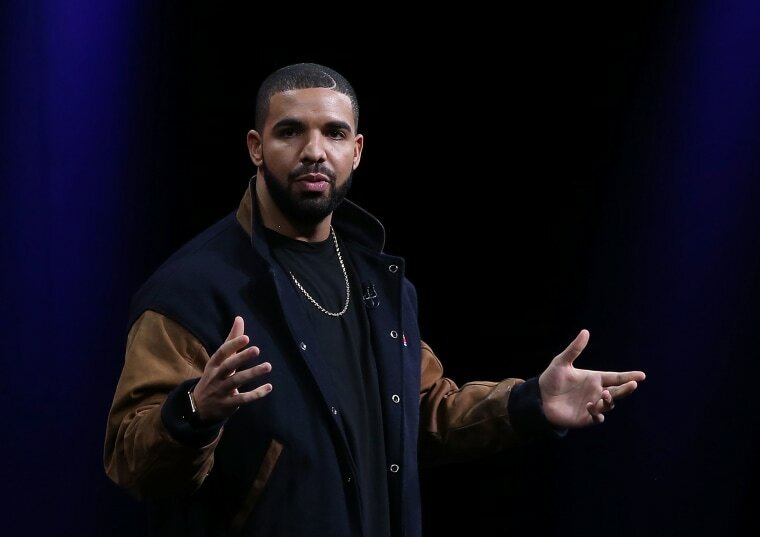 Drake: Rewriting The Rules was not approved by the rapper’s camp. 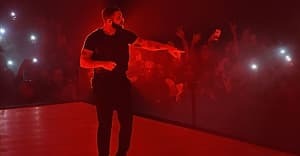 Drake: Rewriting The Rules, an unauthorized documentary on the rise of Drake to hip-hop's highest levels, is now available to stream on Netflix and Amazon, as Pitchfork points out. The film was released on Vimeo in November 2018. According to the film's trailer, Drake: Rewriting The Rules follows Aubrey Graham's career from a child actor on Degrassi to rap superstardom. It's written and directed by Ray Louis, and Pitchfork reports that the film does not feature Drake's music, interviews with the rapper or his team. It's the second unofficial Drake documentary announced in two years: January 2018 saw the reveal of Toronto to Houston, a film directed by Marquis Trill on Drake's longstanding relationship with Houston.